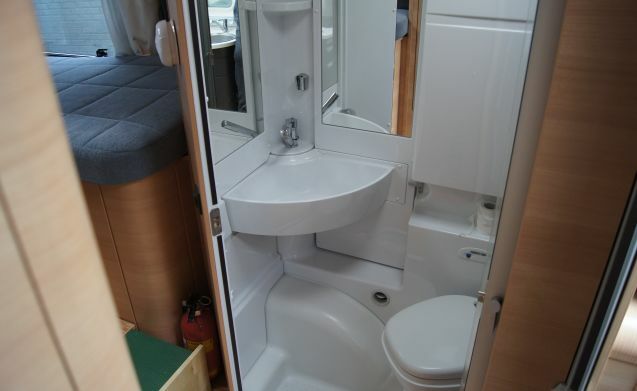 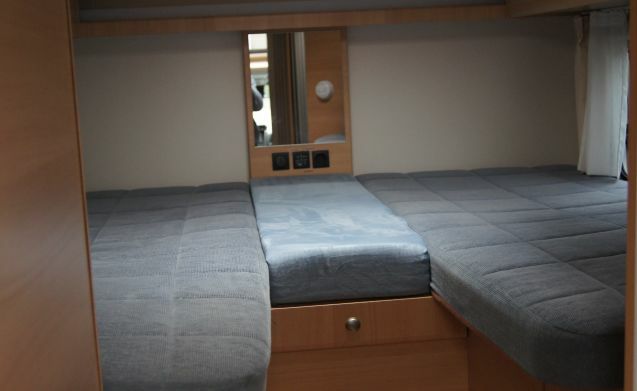 ANDO BOONY – Beautiful half-integral camper with king-size bed and comfortable swivel chairs! 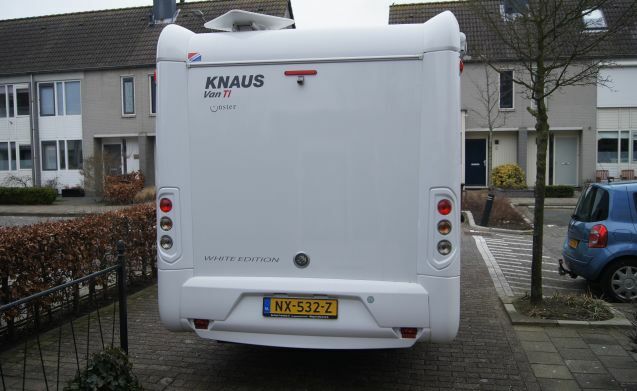 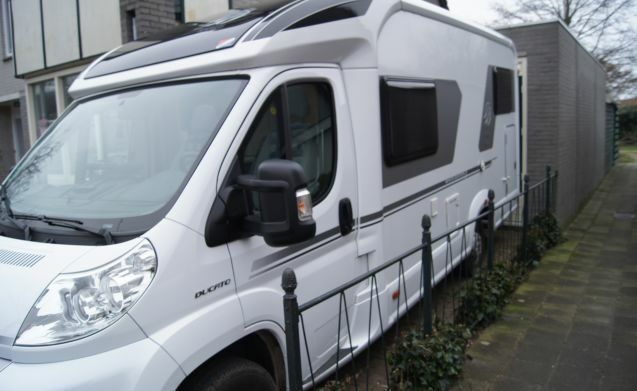 This beautiful and comfortable Knaus motorhome has an extensive inventory. 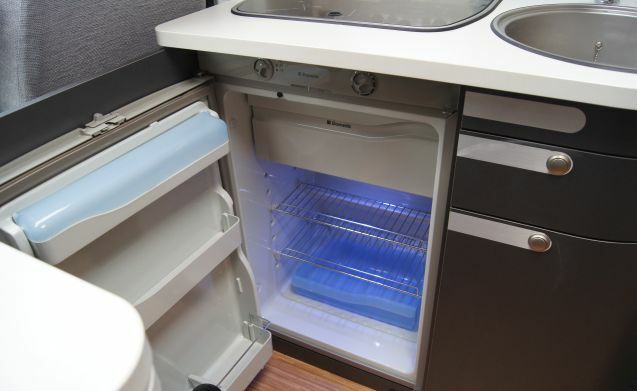 This allows you to start the holiday carefree. 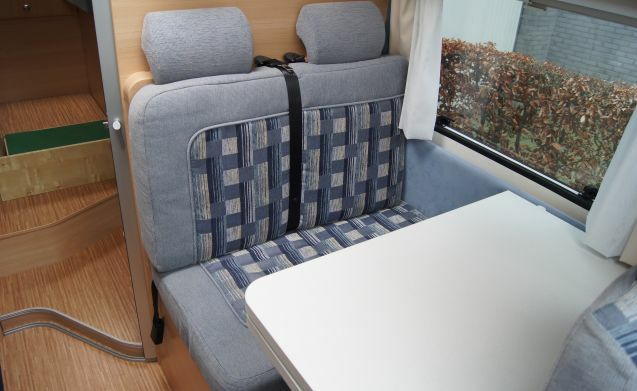 This motorhome has 2 sleeping places but can be changed into a king size bed 2.00 -2.10 so that between two adults sleeping in a small child, the dinette can also be changed into a children's sleeping place. 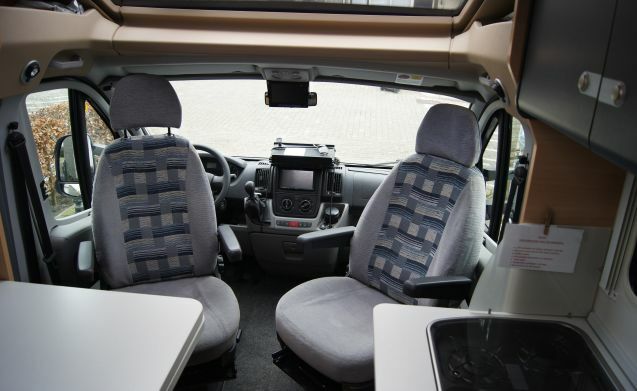 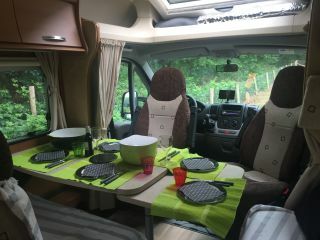 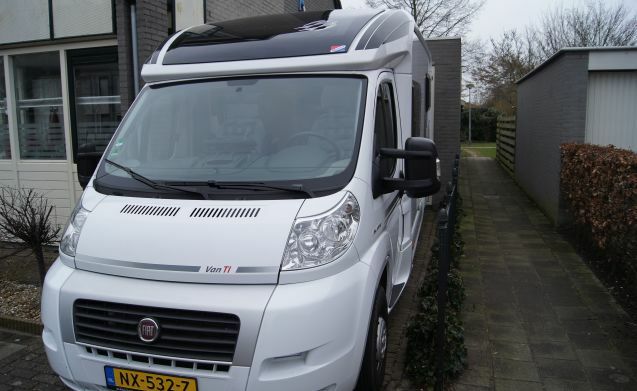 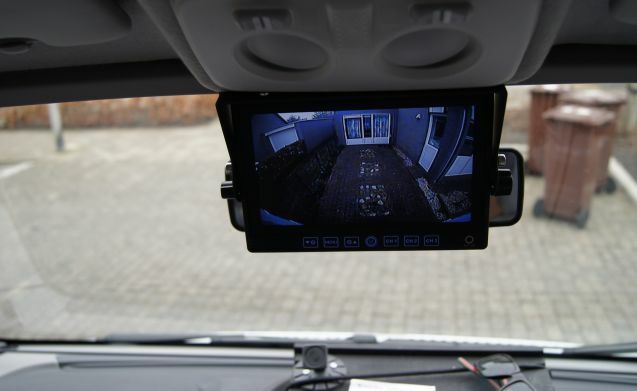 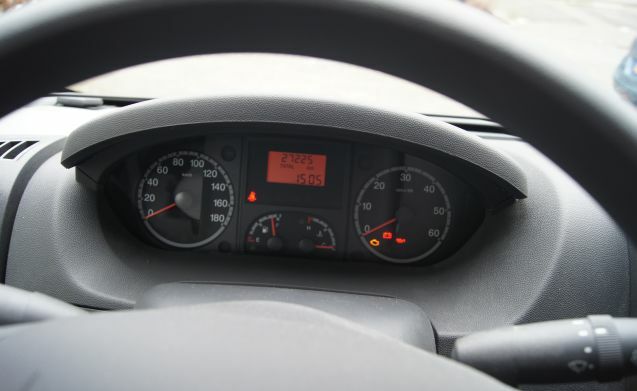 Driving this motorhome is made easier by the existing cruise control and reversing camera, of course you can also connect your own navigation / smartphone to the 12 volt sockets. 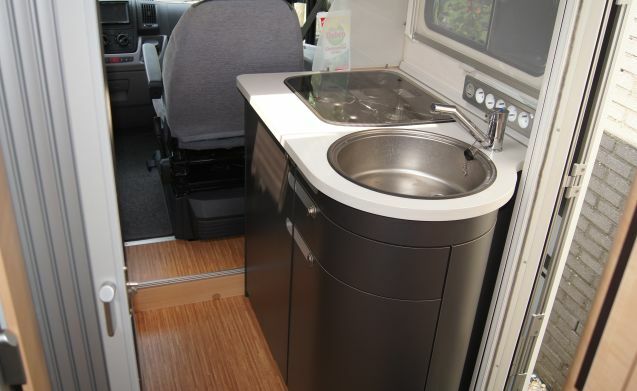 In addition, there is a 3-burner gas stove, shower, toilet and satellite TV in the camper. 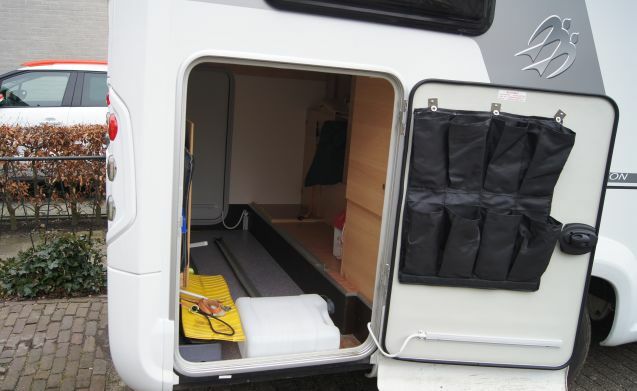 You can easily take two electric bicycles with you in the spacious garage, so do not lift high on a bicycle carrier, so that you do not have to do the shopping with the camper and can cycle around on location. 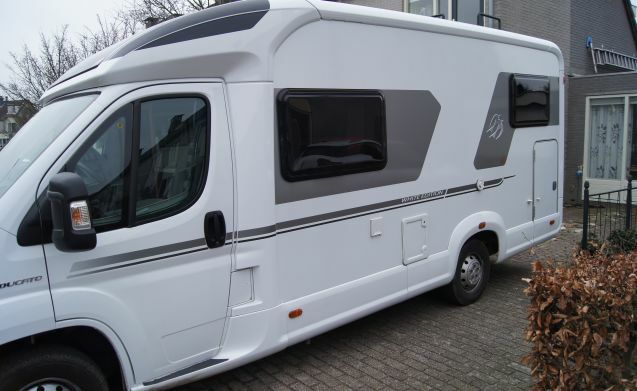 You get the camper clean and so we want it back in no time, you save cleaning costs! 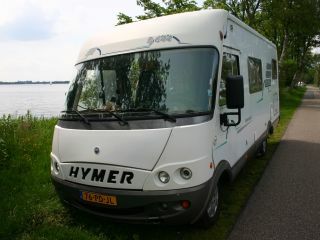 Would you like to travel with this motorhome? 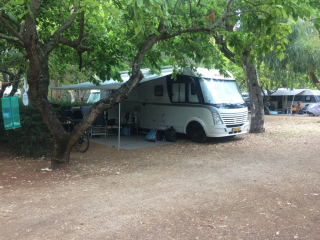 Feel free to send me a message! 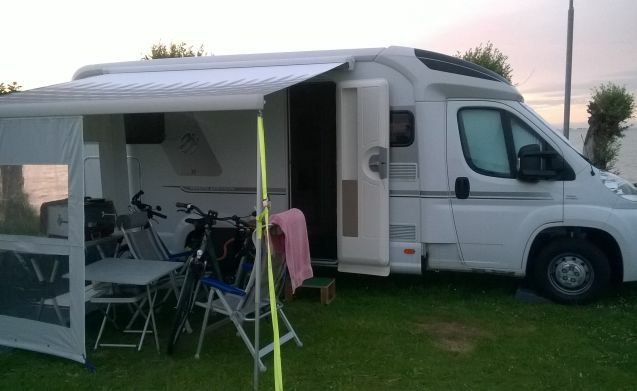 Go Campering: luxury of a cottage, freedom of camping.